Many drivers and cyclists alike are unfamiliar with the details of cycling laws. Who is liable for a bicycle accident? What types of accidents should cyclists be on the lookout for? Fred Dudek is an injury attorney based in San Diego. He’s also an avid cyclist who participates in many local cycling activities and clubs. 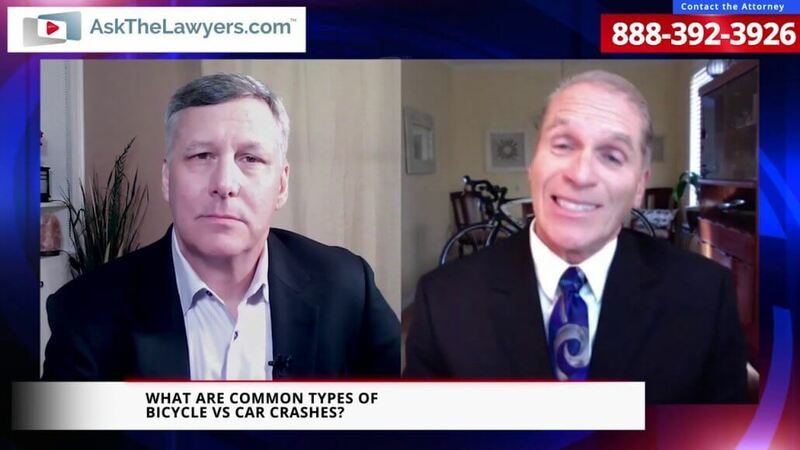 In this interview, he reviews the basics that cyclists need to know, including whether you need insurance, what to do after an injury, and how to avoid the most common types of bicycle accidents. What kind of attorney should an injured cyclist contact? What is the most common type of cycling accident you see? Should bikes be treated as cars in this regard? When is the cyclist at fault for the accident? I’m a cyclist injured in an accident. What should I do? 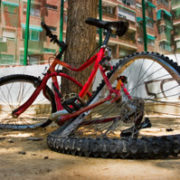 Should you take pictures of the scene after a bicycle accident? 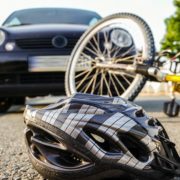 What are some other types of accidents faced by cyclists, besides bike-car crashes? Who should I call after a cycling accident? If you’re cycling in another state, should you study those laws before you go there? Contact Fred directly by calling 888-392-3926.